After getting spotted in China’s mobile certification agency, the upcoming Nokia Lumia 525 made another appearance. This time around, a press image of the handset made the rounds on Facebook. 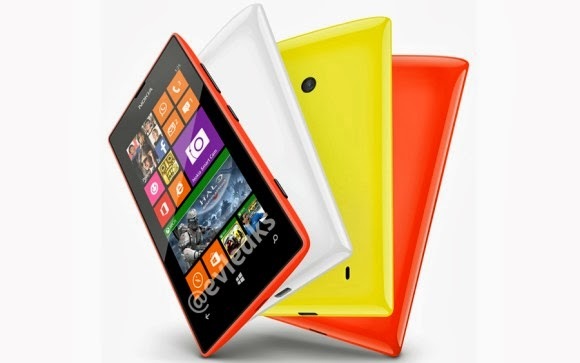 The press image reveals that Nokia Lumia 525 will sport a visibly sleeker profile than its predecessor. Three color options are shown – red, yellow, and white. Previously known as Nokia Glee, the Lumia 525 is said to be a minor update over the wildly popular Lumia 520. The device is rumored to be announced before the end of the year.